I’m a UX designer and researcher based in Nashville— currently at Asurion and Co-Organizer @ Nashville UX. 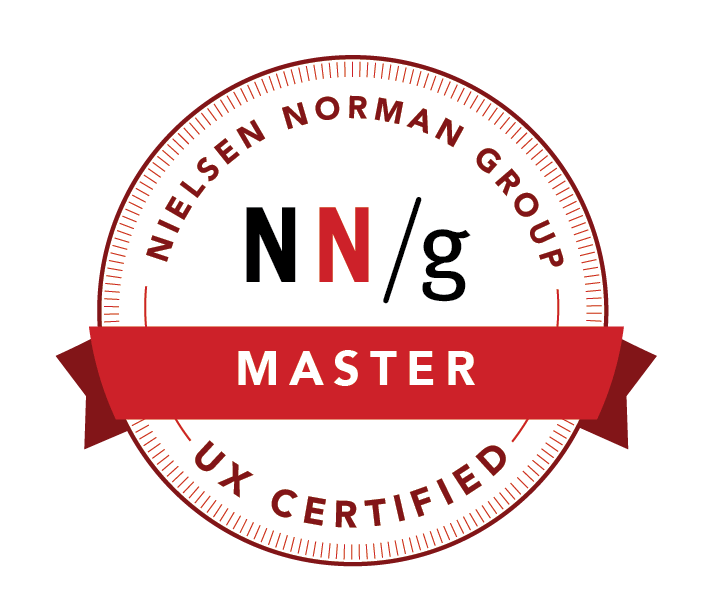 From 2016-2017 I was at Nielsen Norman Group where I taught UX training courses in cities between San Francisco and London. I worked on the information architecture course and spearheaded the video education series on Youtube. Currently, I lead UX research and design for SMB products at Asurion. Awesome! You are almost done! Make a copy of this Google sheet or simply export it as an Excel. Good luck on your job search! Recruiting internal staff to test a user interface should be a last resort. Consider potential biases before drawing any conclusions. Augmented Reality: What Does It Mean for UX? AR technologies can impact the user experience by decreasing interaction cost, cognitive load, and attention switching. Date-entry fields must be unambiguous and support task completion by using the right design pattern. Small design changes can prevent big user errors. Implementations of swipe-to-delete or swipe to reveal contextual actions often suffer from usability problems. Large, rectangular menus group navigation options to eliminate scrolling and use typography, icons, and tooltips to explain users' choices. Dropdown boxes and menus are overused and clunky but can be useful for revealing a list of options or commands.